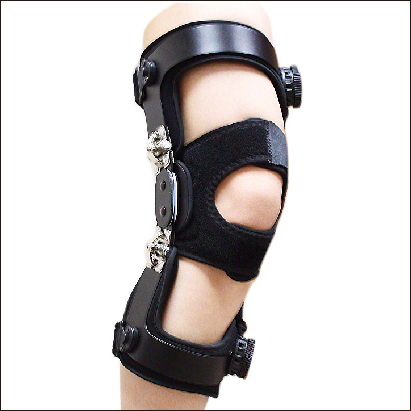 (1) Immobilizing brace: prevents motion induced pain, enhances tissue healing and reduces swelling. 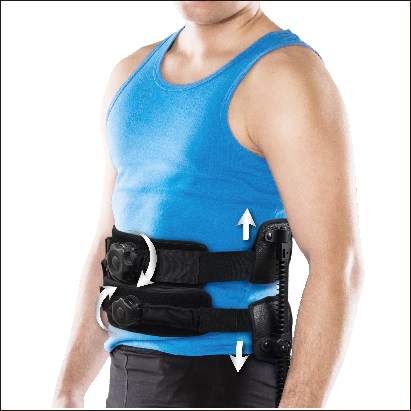 (2) Traction device: provides decompression of pinched nerve for pain-relief. (3) Unloading brace: corrects malalignment and reduces loading pain. In medical literature, it is evident that traction treatment works well to those sufferers. Dating back to ancient western renowned Greek Doctor “Father of Medicine” (Hippocrates) has been the pioneer adopting the principle of traction treatment (bed-side traction). Since then, all hospitals and physiotherapy centres carry out this mandatory traction treatment globally. With continuous research and innovation, Medex has been able to develop two mobile traction devices (avoiding bed-side or stationary traction): (1) Mobile neck traction device and (2) Mobile back traction device that the patients could have traction treatment anytime & anywhere, and have immobilization & traction simultaneously. Currently, Medex is an approved Hong Kong Hospital Authority supplier over 15 years providing braces and devices for orthopaedics, traumatology and rehabilitation usage. 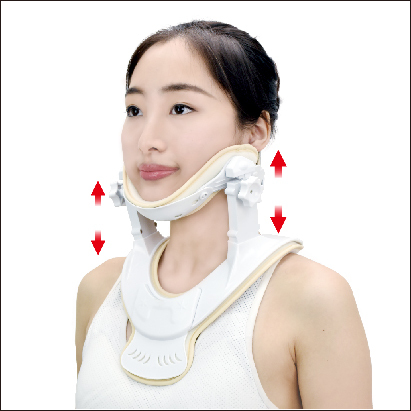 Medical groups have also endorsed Medex braces & devices for setting up one stop service, e.g. Spine centre, OA knee centre, and Sports injury centre for a convenient care without referring their patients to other professionals.